If you want to find out how we can help you to boost the cost effectiveness of your business, just contact us. You can also request an INFORMATIVE DOSSIER of each service. The Market reality points out that we can only START SEARCHING FOR A NEW ITEM once we already have: properly structured all the elements, achieved a SOLID BASE; established parameters; defined characters properly and determined with very clear ideas on what we pretend to do. Then we CAN START RECRUITING. To Fish, to Interview, to Evaluate, to Compare, to Analyze and to Introduce towards Consolidation. We start from a filtered portfolio with the best available assets. We select, interview, evaluate and compare those suitable candidates who can satisfy customer’s needs. We propose a project which they will fancy. We create the closest and more accurate interest in them, linked to the company’s will. We expose the few and more suitable finalist candidates, so you can decide before selecting. As the suitable finalist has been chosen, the company can guarantee the stable position of the candidate. We use this former elitist and systematic concept a key to make you “fall in love” and to attract the best professionals, allowing you to choose what to do in each assignment. This allows to entrust us with our customers. Absolutely confidential and with an exquisite treatment, we assure a way to work with any markets; directly, customizing with no other parties. Our key is to guarantee your success. We help both parties achieve mutual confidential goals, by coping an individual and customized treatment. We are the key to success at the end of the road. Each of the Recruitment processes involves having new contacts, which, apart from the PROPER SECTORAL PORTFOLIOS allows the recruitment of new and strong candidates to become part of OUR SECTORAL ACTIVE PORTFOLIOS. We are in almost any relevant business exposition and Sectoral Events, by holding a constant customized “feed-back” with our Actives. Thanks to our sectoral portfolios with active profiles, our recruitment is direct and agile. According to our customer’s needs, we carry out several daily personal interviews, which allows them to keep on trusting us. We always double check several applicants, to make sure we choose the right one before joining the company. The rest of finalist candidates can then become part of our ACTIVE PORTFOLIO, capable to be dynamic in a short term, providing them similar offers because of new Staff selection enquiries. 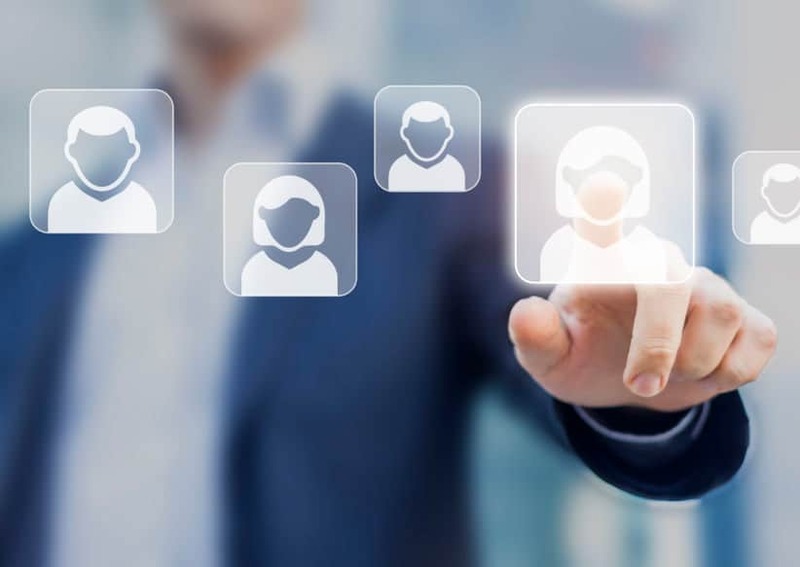 By working in different sectors, there is a vast range of profiles linked to different Sectors, Channels and Market levels; this allows us to conceptually “Classify" them, accelerating the dynamic way of adding the new best candidates; the new customer will be able to make a choice, avoiding unnecessary protocols and will also be able to reduce time and costs. As a result of a complete and well-done job, there are than 200 recruitment processes support us per year.